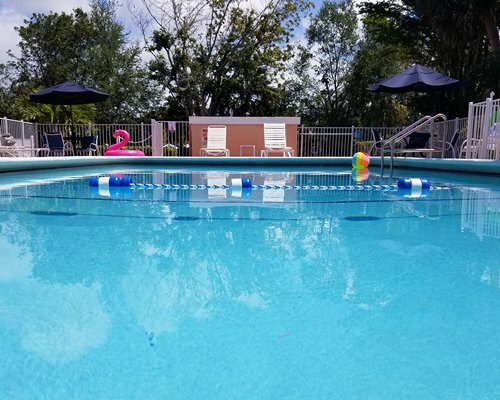 Bordered by the sheltered waters of Charlotte Harbor and 30 minutes from the Gulf of Mexico beaches, Charlotte Bay Resort & Club is a water-lover's haven. 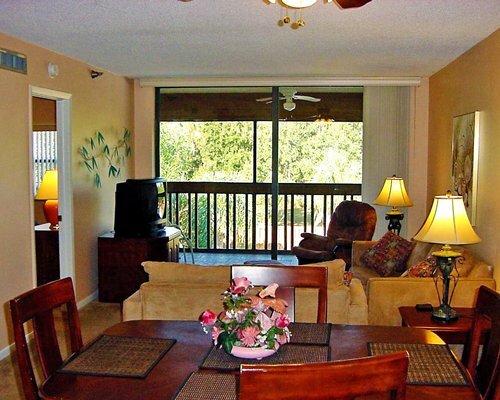 Plenty of land recreation is also available in this part of Florida, including tennis and golf within a couple of miles. 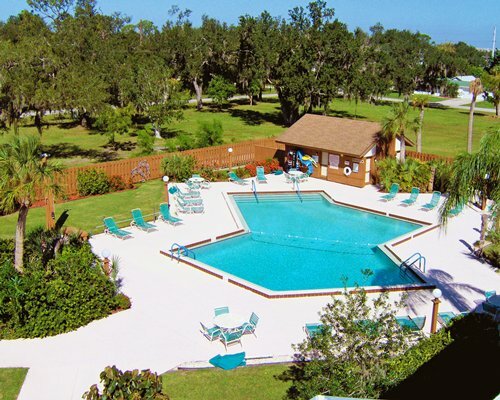 Charlotte Harbor is a small, quaint community with the resort located in a historical neighborhood. For pure relaxation, nothing's better than lazing away the afternoon by the resort's outdoor heated pool or playing billiards, darts, or swing ball. 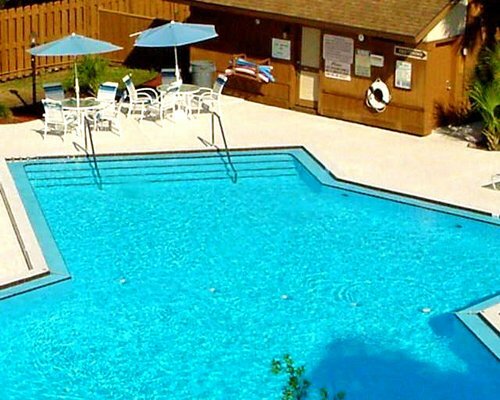 Relax in our clean, comfortable, and spacious two-bedroom units, which sleep six. 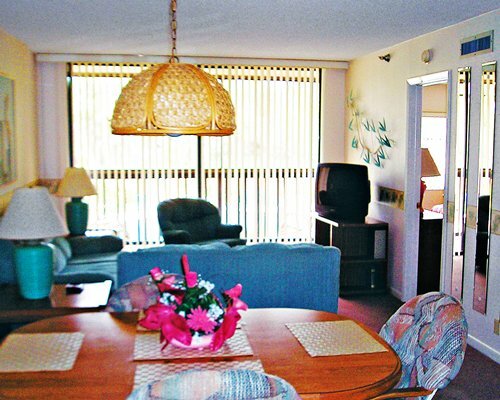 All have telephones and are air-conditioned and carpeted. They also have full kitchens with microwaves, dishwashers, as well as washers and dryers. In fact, they're equipped with everything you need to prepare a meal, including dishes, pots, and silverware. Laundry facilities are also available. 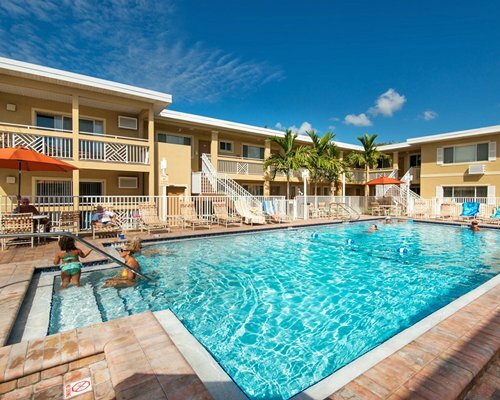 So if you and the family want to get away from it all and enjoy some fun in the sun, Charlotte Harbor Resort and Club is the ideal location. 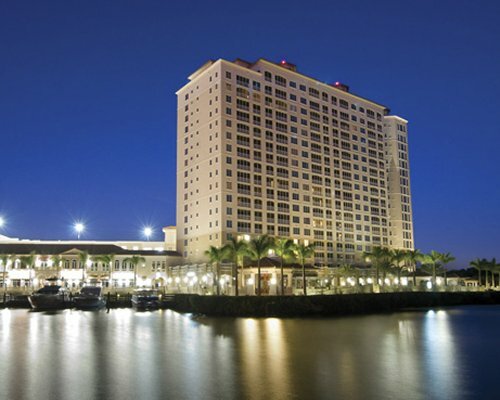 The nearest major airport is Southwest Florida International, near Ft. Myers. From the airport, take I-75 north to Exit 164. Go west (left) on US17 (Marion Ave) to US 41, turn right. Cross the Peace River, Bayshore Rd is the first street on left (Pure Station). Resort is half mile further on the right. From the north: Travel south on I-75 to Exit 170 (Kings Hwy). Right on Kings Hwy approx. 4 miles; cross US 41 and follow 3 blocks to Bayshore Rd. Turn left, follow 2 blocks to resort located on the left. Office in parking area under the building. Mandatory Cleaning Fee is 30.00 U.S. dollars. Only Credit Cards accepted. $30 per pet. Limit 2. Mandatory Security deposit is 100.00 U.S. dollars. Cash only is accepted. 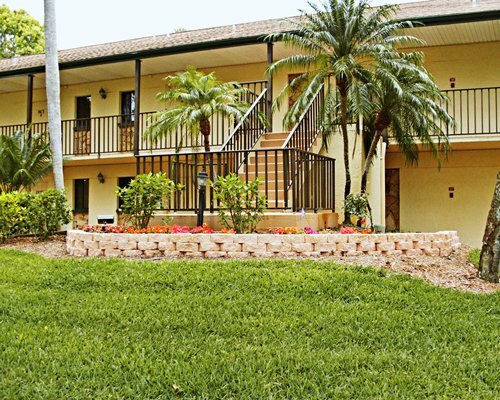 Fee for 2 Bedroom units (weekly): Housekeeping fee for all RCI points reservations: There may be a fee of 30.00 U.S. dollars for 2 Bedroom units, weekly. Cash or Credit is accepted.